Introduced as some of the mist striking-looking bottles in Scotch whisky, last year we were please to discover that Rest & Be Thankful also had some of the most alluring whisky inside as well. RBT is the single cask bottling arm of Fox Fitzgerald, one of the most respected sourcing and marketing companies in Scotch whisky. The brainchild of Eamon Jones and Aidan Smith, they worked with Bruichladdich on their famous rebrand and the early RBT casks were from that distillery’s stable – often with casks of Port Charlotte and Octomore who very few else could get their hands on. Since then the label has evolved into a fully-fledged indie bottler, sourcing casks from brokers and distilleries at maturity that they deem worthy of the label. Rest & be Thankful was the inscription on a stone place by soldiers at the top of Glen Croe in 1753; the climb through the valley is so long and steep that it as traditional for travellers to rest at this point for having completed the climb. 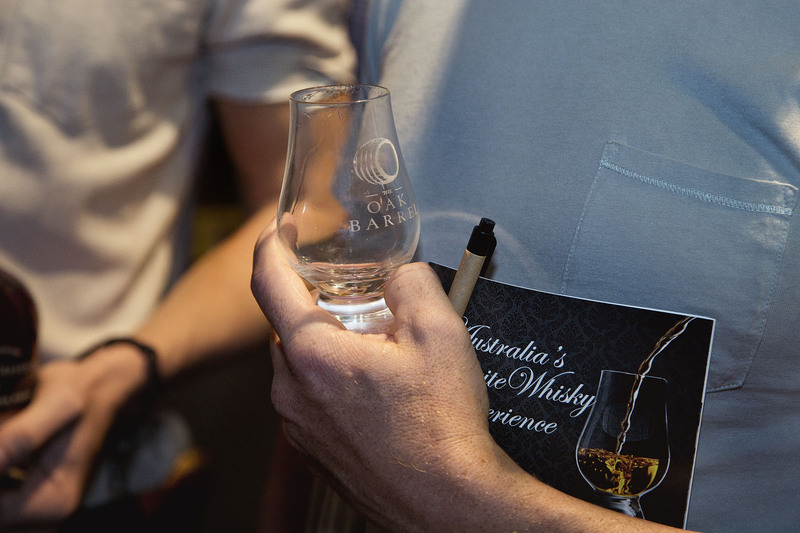 The Oak Barrel will be hosting a tasting dedicated to these single casks for the first time this coming August, in the lead up to Sydney Whisky Fair. A tasting hosting by The Oak Barrel and importers Baranows, we’ve hand-chosen some of our favourite 2018 releases and mixed them in with a few from the archive. In the list is one of the best Tomintoul’s we’ve ever experienced, a 22-year-old Tormore (pictured above), a rare appearance from the Allt-a-Bhainne distillery and a scorching wine cask Octomore.